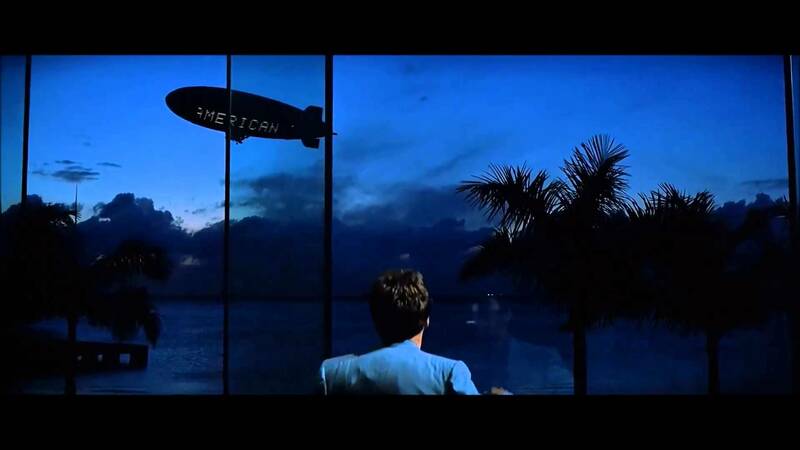 Like the prophesising “The World Is Yours” blimp that beckons Tony Montana, Brian De Palma’s 1980s great Scarface looms inescapably over Todd Phillip’s arms dealer drama-comedy War Dogs. Whether it be the setting of Miami, Efraim Diveroli’s (Jonah Hill) aspirations to replicate Montana’s décor, or the film’s two-tone homage poster, Scarface stands, narratively and thematically, as a allegorical spine to War Dogs. De Palma, in typically daring style, paints Tony Montana’s tale as a gangster Greek tragedy, a Cuban Macbeth if you will; Montana sells his soul for an unscrupulous rise to the top, only to ultimately find himself paranoid, alone and very, very angry. 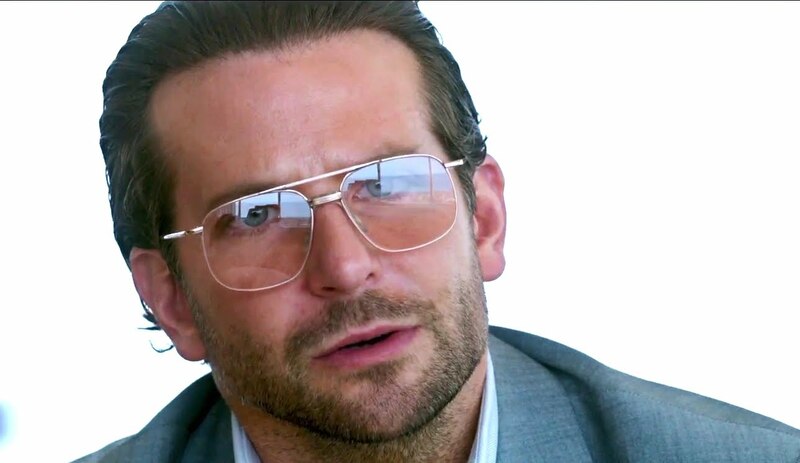 Superficially War Dogs, with its ‘true story’ about two entrepreneurial dudes, Efraim Diveroli and David Packouz (Miles Teller), finding a government loophole to enter the shady world of international arms dealing, seems an obvious bedfellow with Scarface. Where the two deviate is in the fact Phillips refuses to take ownership of the moral implications of his story. Montana, like Goodfella’s Henry Hill or even Wolf of Wall Street Jordan Belfort, unravels as an unstoppable combination of hubris, illegality and the past slowly eat away at him. In those examples either the system or the person faces ethical examination and scrutiny. In War Dogs no one takes responsibility leaving the grubby, smutty story morally bankrupt. It’s a film that desperately yearns to say something powerful about how the US government handles warfare and the morals of profiteering from arms dealing, but doesn’t have the balls or the nous to deliver judgement. I’ve come out the traps hard on War Dogs but the reality is that the film is as watchable, brisk and enjoyable as any of Phillips’ best comedy work; Road Trip, Old School or Due Date. Perhaps the best way to describe War Dogs is as a combination of The Big Short and The Social Network with a smattering Wolf of Wall Street excess. It’s a heady, potent mix that entertains above all else via the dominating Jonah Hill, inflated like Violet Beauregard, as the irredeemable and truculent Efraim. His performance is quite literally larger than life as the toxic half of the buddy dynamic. On the flipside is Teller’s David, roped in to the world of arms dealing by his old buddy to provide for his new family, who operates as the straight man capable of holding the audience’s sympathies and reservations. Together they foster a viable, charismatic friendship that becomes increasingly strained by their divergent mentalities. Director Phillips’ years of making college comedies bubbles to the fore as the duo use their new found fortunes of the arms game to fund a predictably hedonistic mix of fast cars, white lines, penthouse pads and gaudy Scarface merchandise. Their behaviour amounts to little more than puerile fantasies about life as an arms dealer punctuated by mentions of “bros” and “dudes”. It’s a far cry from the dour and dangerous intrigue of Nicholas Cage’s existence in Lord of War. They wear their immorality as a carefree badge of honour, growing into their titular nicknames; “They called guys like us war dogs…It was supposed to be derogatory, but… we kind of liked it.” Divided into quirky self-aware ‘chapters’ there’s an arrogance about the film that manifests itself in unrepentant admissions like “we aren’t pro-war, just pro-money”. 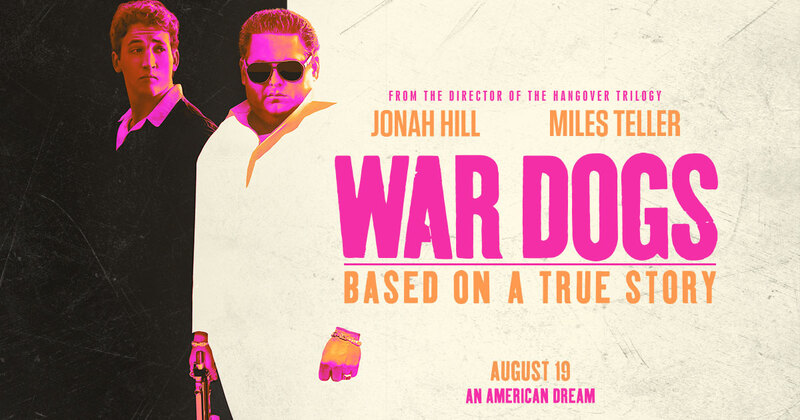 There’s nothing worse than a film that descends into a self-righteous, over zealous lecture, but War Dogs eulogises bad people doing bad things. There are attempts to critique the duo’s descent into illegal dealings but these end up as hollow sentiments. This is never more evident than when David’s anti-war wife Iz (Ana de Armas) walks out on him for lying about a business trip to Jordan rather than the fact he’s profiting from mass murder. Even the inevitable fall fails to punish the protagonists into any meaningful self reflection or admissions. In a recent interview with Little White Lies magazine Phillips said of War Dogs; “you realise that it’s not an indictment on these two kids who just found a loophole and took advantage of it, it’s actually an indictment on the Pentagon and their lack of oversight and their willingness to look the other way when it benefitted them.” It’s a noble sentiment to stick it to The Man like The Big Short successfully articulated, but Phillips’ words ring out hollow like an empty AK47 shell. Whether it’s David, Efraim, the Pentagon or ruthless arms dealer Henry Girard (Bradley Cooper), they all promote a world where it’s not just take your cake and eat it, it’s this is my cake and the rest cans starve. The end game is striking it rich no matter the means or who you screw over in the process. War Dogs ambivalence isn’t a clever meta commentary on modern times, rather it’s a symptom of a materialistic, ‘I’m alright Jack’, dog eat dog society. War Dogs isn’t a bad film. It’s got two excellent leads (Jonah Hill is slowly morphing into one of the best actors around), a great story and an eye for comedy – never more so than when David and Efraim unknowingly gun run through Iraq’s triangle of death. From a purely entertainment point of views it’s a fine watch, but from a political standpoint it’s a horrible skewed film that makes no apologies for sordid capitalism. After disposing of his old boss, Tony Montana reflects presciently “every dog has its day”, apparently that’s not the case for the money hungry War Dogs.